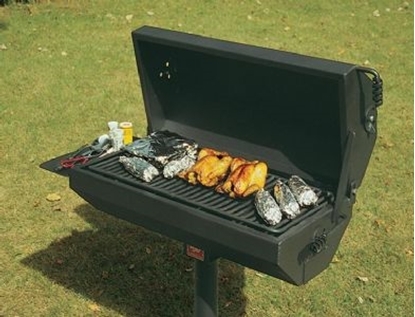 Rectangular 8' Thermoplastic Steel Picnic Table, Regal Style, 280 lbs. 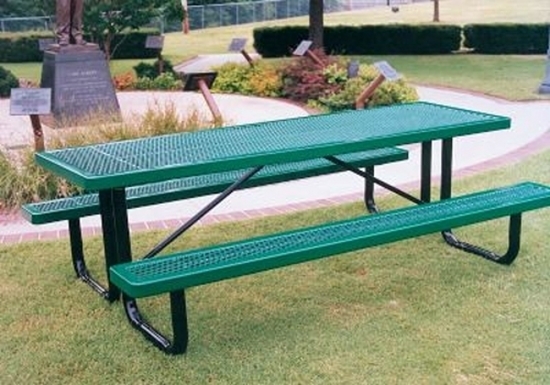 This Regal style thermoplastic coated square 8 foot picnic table with two attached seats is perfect for outdoor dining, schools, HOA's, food courts and parks. 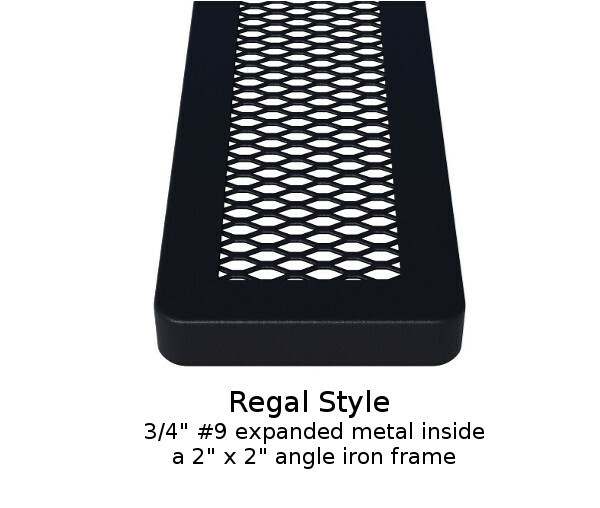 Made with plastic coated 3/4" expanded metal and two 3/8" galvanized steel powder coated legs. 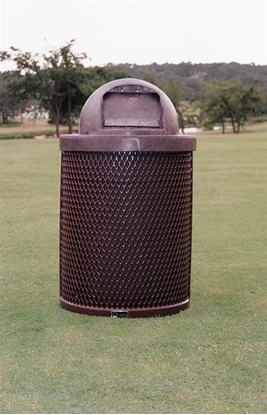 The portable frame is convenient for relocating for events or BBQs. Rectangular picnic tables are the perfect picnic tables for group gatherings. 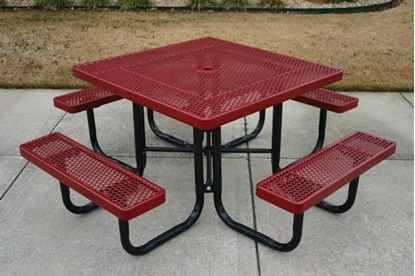 Square Thermoplastic Steel Picnic Table, Perforated Style Seats 8, 248 lbs.